Some say that the house mirrors the stage of life the owner is currently in. From compact units perfect for solo living, many have transitioned into bigger spaces after getting married to start a family of their own. 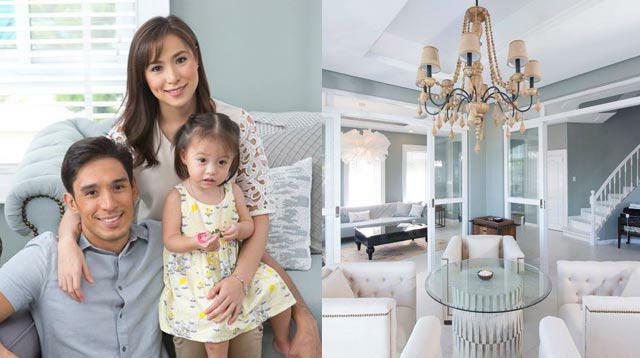 When actress Cristine Reyes was first featured, she lived in a calming two-storey home filled with details she personally chose. Now happily married to Ali Khatibi, the actress is more than ready to start a new chapter in a beautiful house where daughter Amarah can also mark milestones. From the outside, the home looks straight out of a storybook. 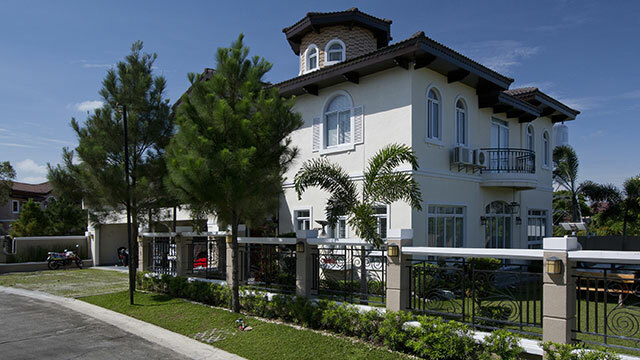 A multi-storey structure, the house also has a spacious outdoor area and a garage, too. A play of neutrals can be seen in this part of the home—with the windows and recessed ceiling adding depth to the space. To keep the living area from being too plain, a colorful area rug and wooden nesting tables were added. 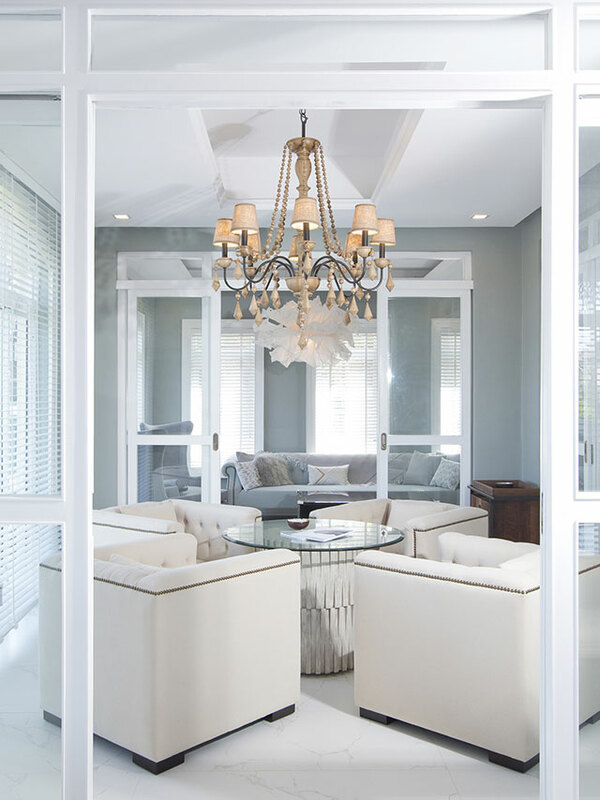 We love how the different areas in the home are separated—glass sliding doors define one room from the next. Given this, the home remains airy, with an abundance of natural light. 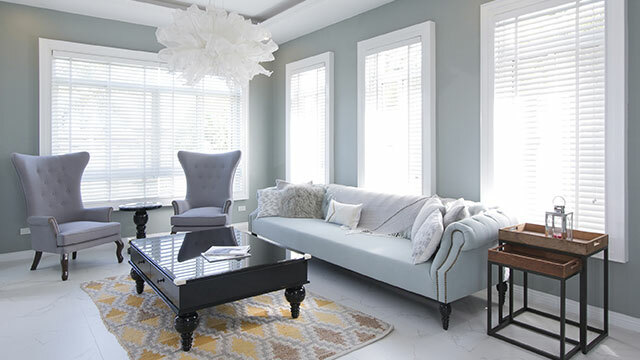 It also helps that the palette consists mostly of light colors and neutrals. We can just imagine the family enjoying meals in this dining area bathed in natural light. 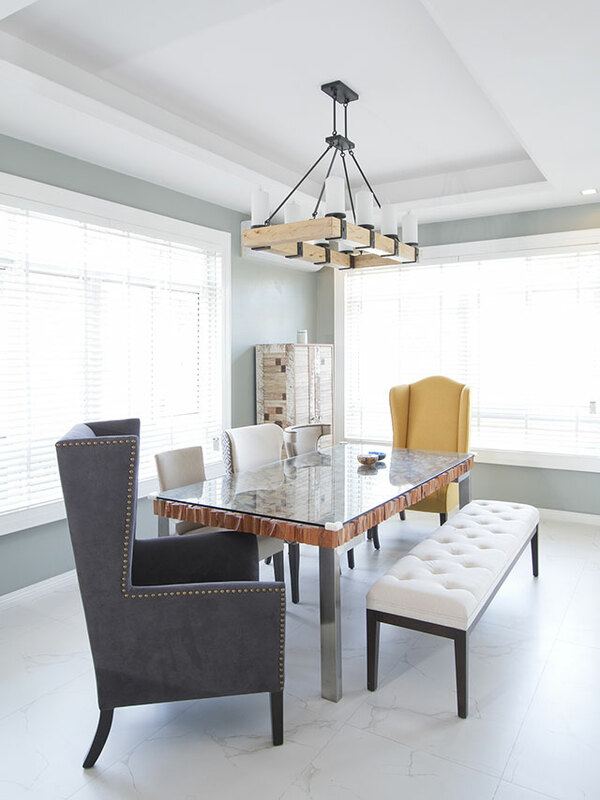 Adding character is the captivating chandelier and the wing chairs on both ends of the table. To be able to accommodate more people, it also has a tufted bench seat. 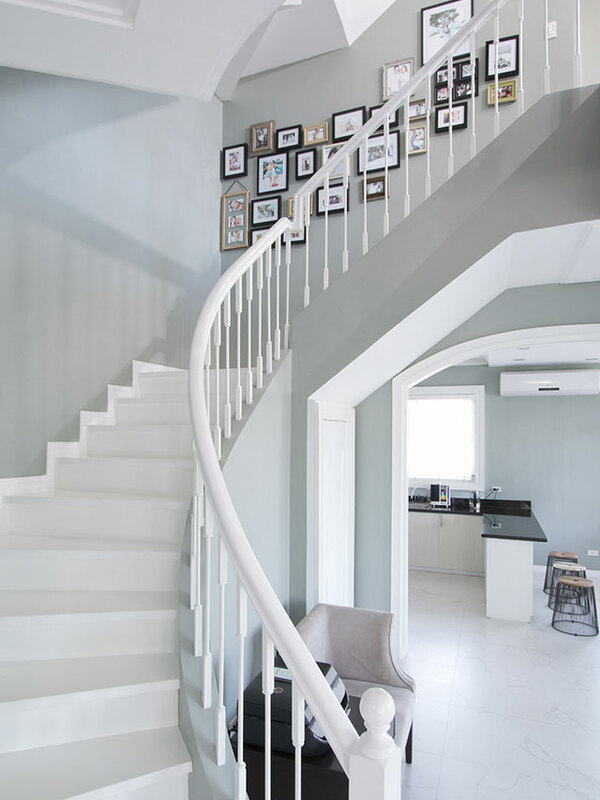 An elegant staircase leads to the upper floors. Perfectly white, it matches well with the rest of the interiors. Meanwhile, a gallery of photographs in mismatched frames liven up the wall. Do you love collecting shoes? Take inspiration from this storage idea that keeps the essentials of the family in place. The shelves hold the different pairs of shoes owned by Ali, Cristine, and Amarah. To add to the luxe feel, each shelf even has track lights—it can easily remind you of fancy boutiques. Aside from the tufted headboard and the wooden accent above the bed, the sleek console and side tables add sophistication to the room. 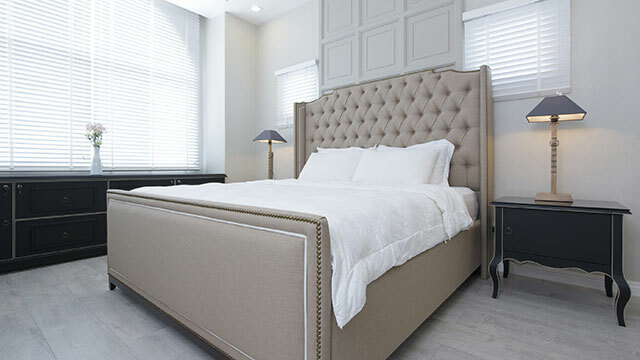 The minimal decor and furnishings allow the owners to enjoy a good night's sleep and a relaxing downtime. 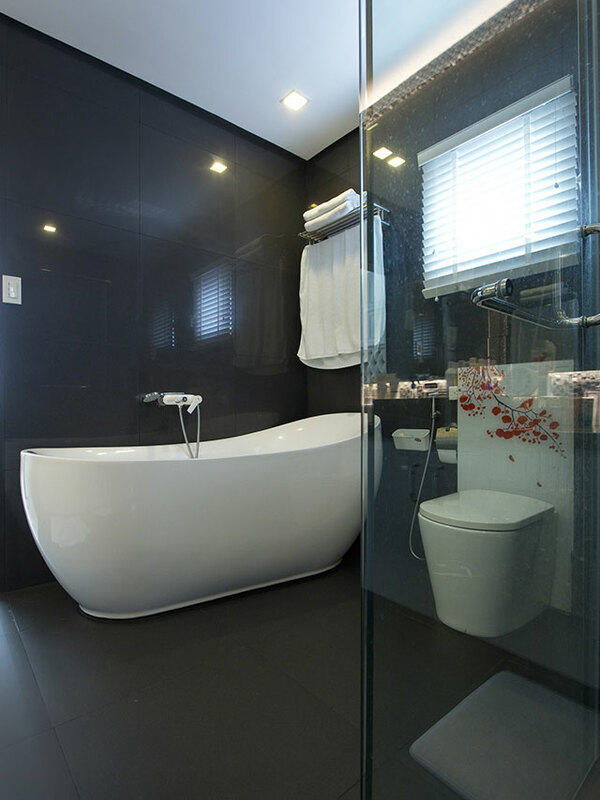 Dark tiles help set the mood in the bathroom. With warm lighting and the white fixtures, it can compete with the bathrooms we see in five-star hotels. Aside from serving as a focal point in the space, the freestanding bathtub can also serve as a reward after a long day outside. Notice something special in this corner? 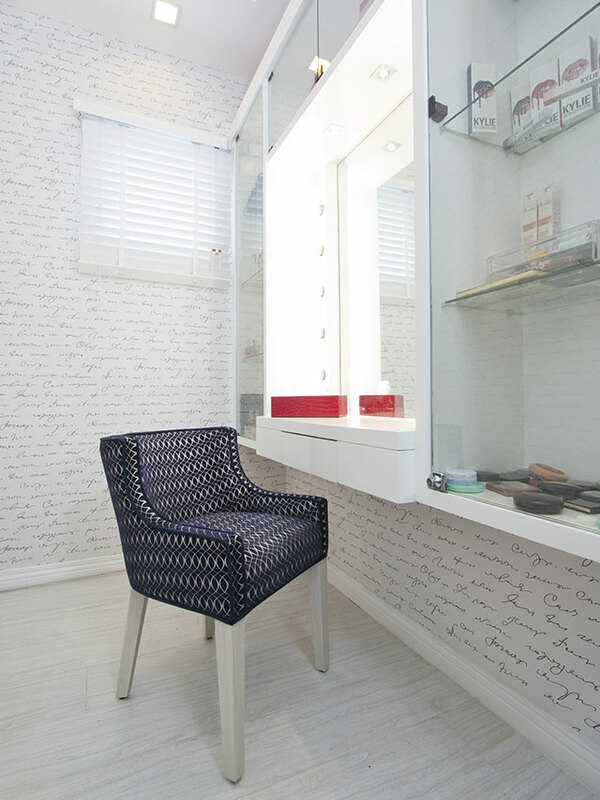 A unique and interesting wallpaper was used to liven up the walls! Cristine can get ready for work and special occasions easily as her makeup and other personal belongings are stored neatly on glass shelves. Clothes are stored neatly inside cabinets and drawers—making it easier for the family to find what they need. A tufted square ottoman also takes center stage—a spot where one can sit comfortably while dressing up. It can also be used to store precious essentials. Cristine said it best on Instagram: "The perfect room for my perfect little princess." Amarah's princess room features hints of purple and pink, with a wallpaper that showcases the woods and other cute prints, completing the look. What's a princess room without a stunning chandelier? Look closely and fall in love with the lighting pieceâit features teacups and a gold chain, too.